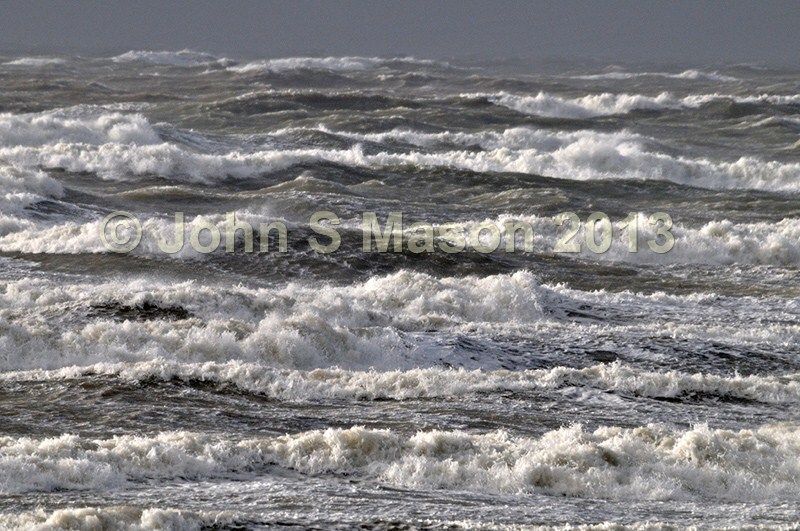 Sea state: Storm force 10, Nov 2 2013. The storm caused damage along the Welsh coast. Product number 111337. Email me to enquire about this image: click HERE.